If you are looking for a day of adventure to cut yourself off from the stress of everyday life, we have put together for you a one-day tour of the Bran Castle, followed by several other important sites worthy of your attention. If you are planning to visit Romania, you should see the most beautiful mountain resort, a place where many kings and important figures came to unwind and reflect, Sinaia Monastery is where you have the chance to escape reality and taste the simplicity and richness of orthodox spirituality, beautifully expressed in the artistic representations of this house of worship. As soon as you pass the massive door of this fortified monastery, you will step into a place of absolute peace and tranquility, bestowed upon by the divine spirit, where even time has stopped to enjoy it. 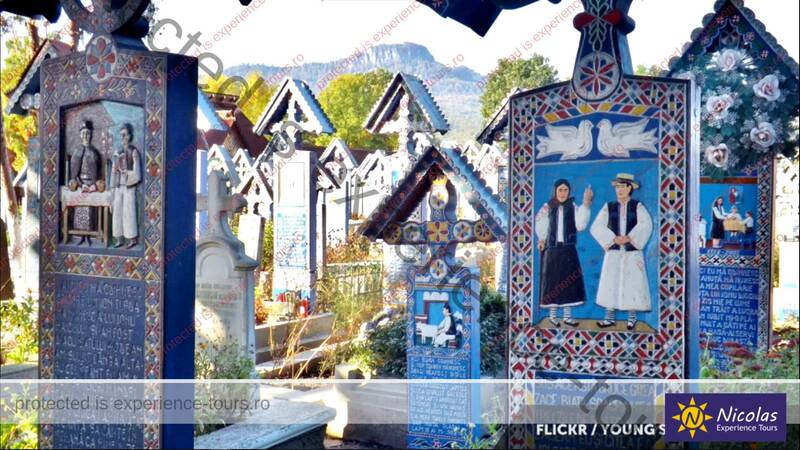 The orthodox establishment is over 300 years old and it is dubbed as “the Cathedral of the Carpathians” due to its positioning in the most beautiful mountain resort in Romania surrounded by a stunning mountain scenery. 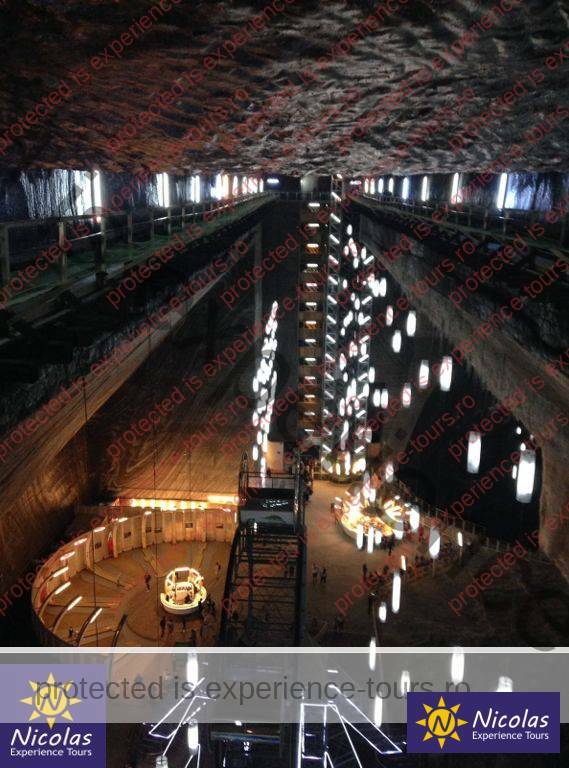 It was also the first construction in this territory, founded by Prince (Spatarul) Mihai Cantacuzino. He decided to erect the house of worship following a pilgrimage to the Holy Land, with its name inspired by Mount Sinai. 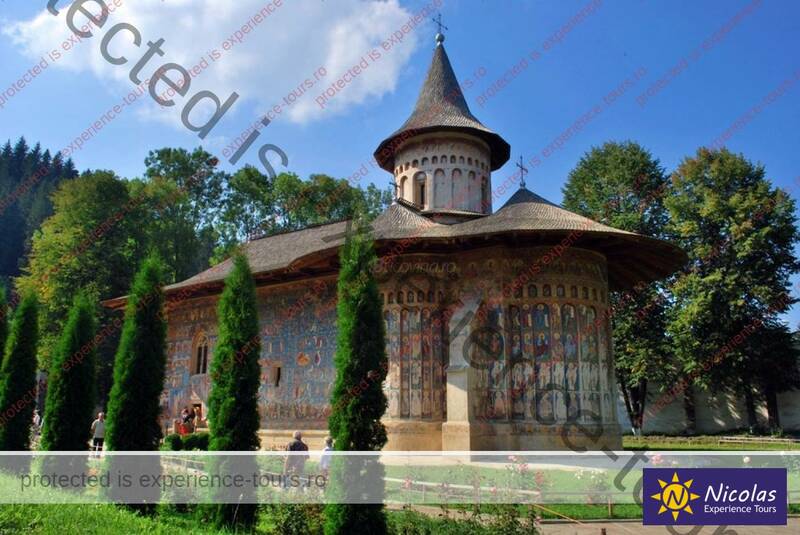 If have decided to write your memoirs or you want to brag about having seen the most beautiful castles in Europe, the Romanian royal family’s summer residence is, by far, one of the most important tourist attractions in Romania and in Europe, and you will soon understand why. 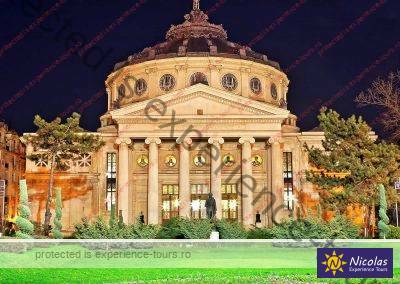 Every year, thousands of important figures and hundreds of thousands of tourists book tours of Romania for this attraction alone, to admire its beauty and at least for a few hours, feel like royalty. 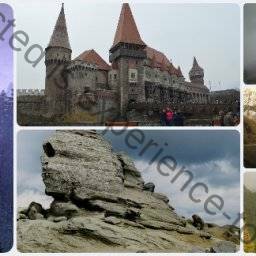 You have the chance to see the “crown jewel” of the Carpathians and have an unforgettable travelling experience in this historical castle that took 41 years to build (1873-1914). Step inside if you dare! 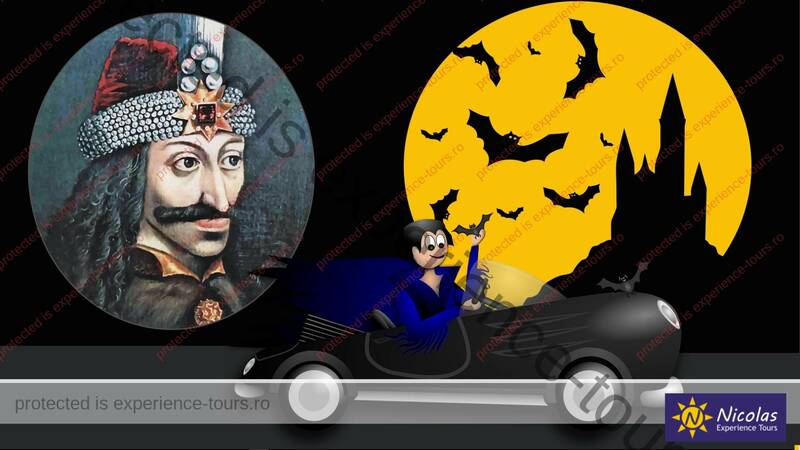 We Romanians are often amused that 80% of the hundreds of thousands of tourists that book Tours of Romania and come from across the globe to see the Castle of Dracula, or more accurately, the Bran Castle, leave with their history lesson learned and forget about Bram Stoker’s fiction. 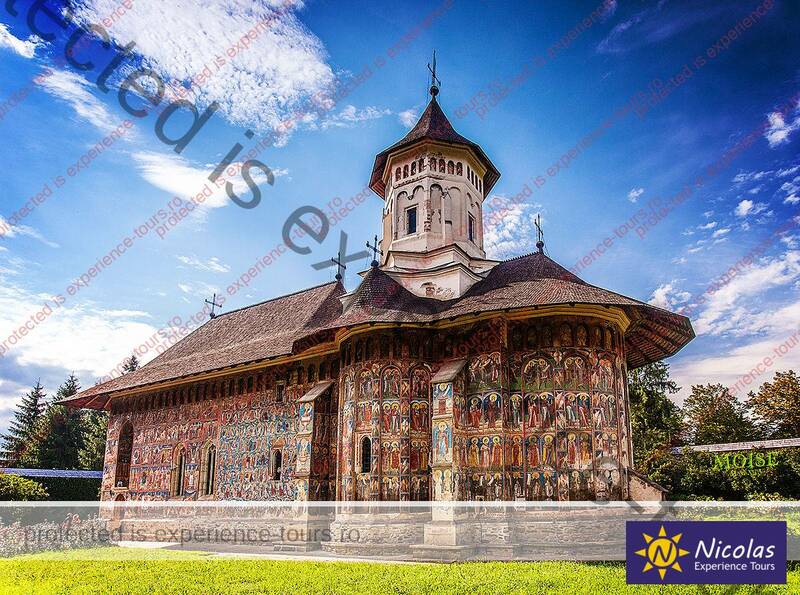 Once you see it in person, you will understand why this castle is a symbol of Romanian tourism and why it is the most visited tourist attraction in Romania. Are you looking for a different urban experience through which you can explore history, culture, and rediscover the beauty of nature, all at the same time? The city of Brasov is the ideal destination for lovers of history, music and culture, adventure, good food, winter sports, hunting, hiking, and even romance. It is the quintessential mountain adventure. 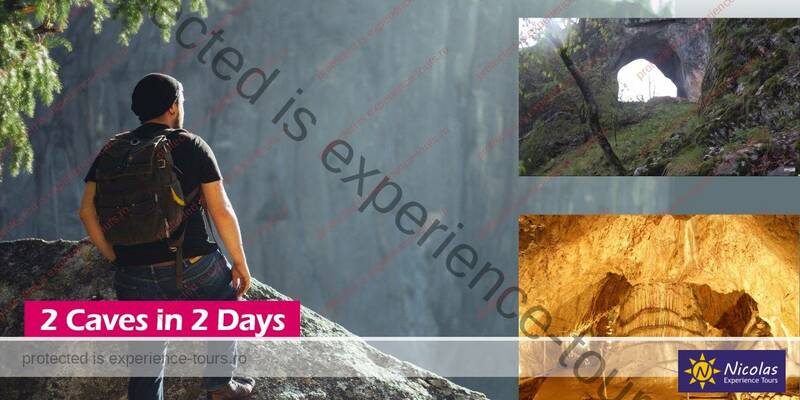 We guarantee that the Brasov tour will be the highpoint of your trip –literally. Even though its average altitude is 625 meters, because its structure includes the Postavaru Peak, it is the highest city in Romania. Another thing that makes this tourist destination unique is that Brasov is the only city in the world that contains a natural reservation, the one on mount Tampa. See what other hidden treasures this charming mountain town has to offer. 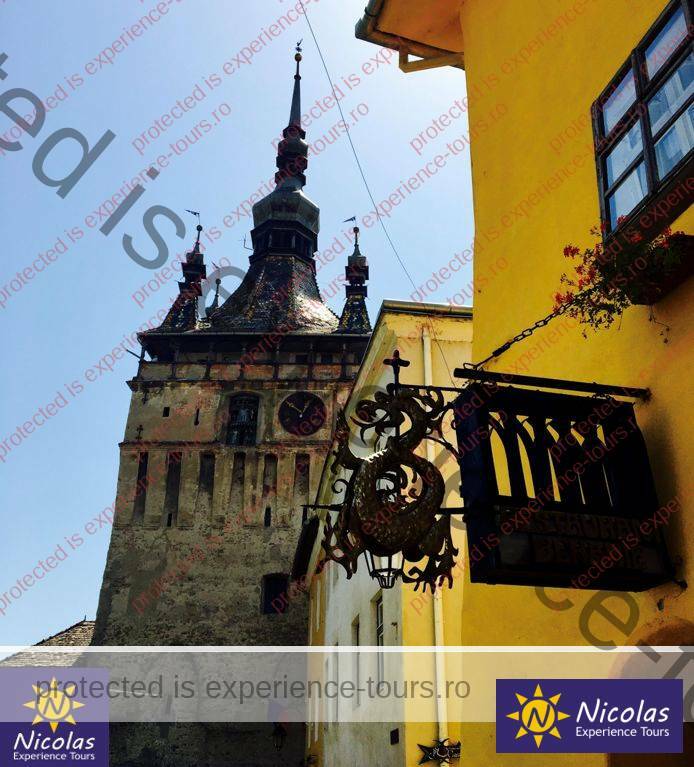 Whether you opt for the Brasov one-day tour or for the two-hour tour, it would be a shame to miss the Black Church in Brasov. Not only is it the largest gothic house of worship from Southeastern Europe, but it is not every day that you get to see a building that miraculously survived a devastating fire, like the one in 1689. Its current name comes from the walls turning black from the smoke, hence the Black Church. 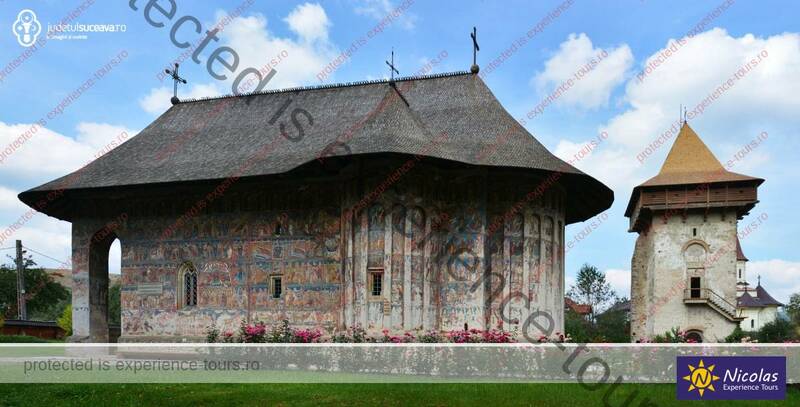 With construction finalized in 1477, over 540 years ago, the parish church of the Lutheran Evangelic community has always been one of the most visited tourist attractions in Romania, measuring 89 meters in length and 38 meters in width, which means in can host up to 5000 people. 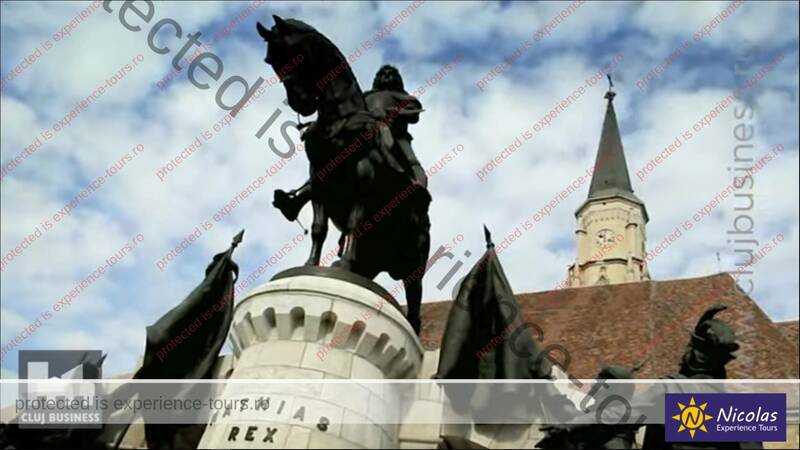 This itinerary is indicative and subject to change over time, so please consider the reference which you will receive in the offer, after you have requested tour or excursion that. 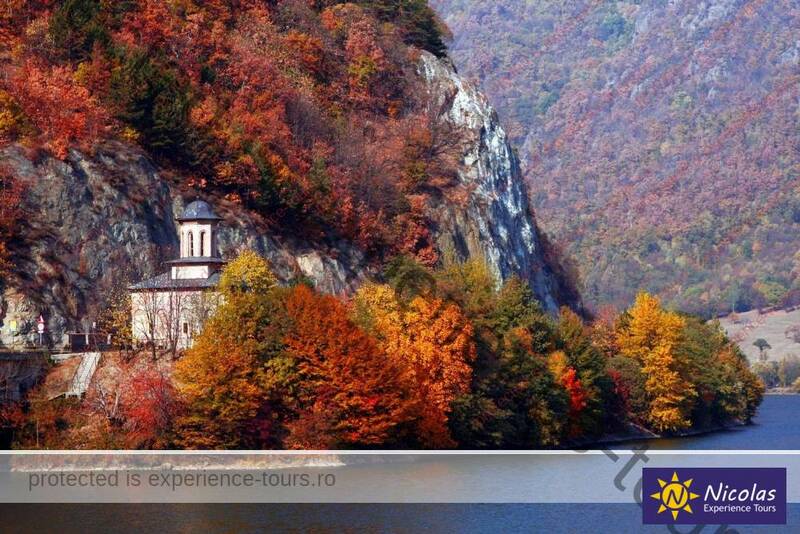 We say this because, so the trip to the caves, and walk on Transfagarasan are accessible only certain months of the year. 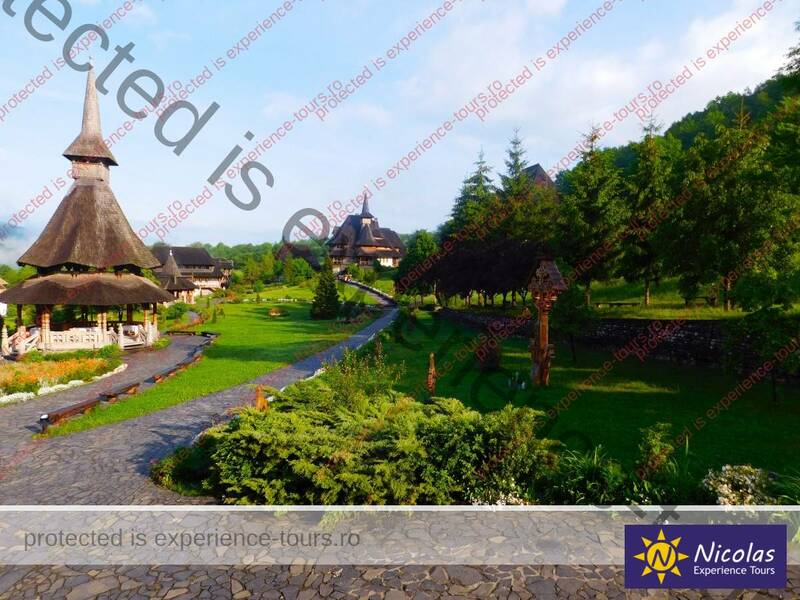 Private Trip in Romania, 4 Cities in 2 Days With this two-day trip to Romania you can kill four birds with one stone, as you will get to visit four important tourist destination cities. We would love to hear your feedback on what we think is going to be a wonderful adventure. Day 1 1. Sinaia Monastery 2. PELES Castle 3. BRAN/ DRACULA’s Castle 4….